Outer Banks Power Outage: Lights Out? Help Out! In case you haven't heard, the BIG news on the Outer Banks is that an underground electrical transmission line was accidentally cut on July 27 during the construction of the new Oregon Inlet bridge, suddenly cutting out power for all of Hatteras and Ocracoke islands. With only a very limited supply of generator-powered electricity available on the islands, Dare County and Hyde County officials were forced to evacuate all vacationers, bringing a halt to summer business for the locals and the sad demise of vacations for the visitors. 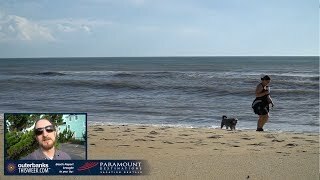 If you keep up with the national news, you may have heard that the entire Outer Banks has lost power and been led to believe that there are widespread evacuations on the entire Outer Banks. But let’s clarify that: Hatteras and Ocracoke islands are the only areas of the Outer Banks that lost power and issued mandatory evacuations to vacationers. Roanoke Island/Manteo, Nags Head, Kill Devil Hills, Kitty Hawk, Southern Shores, Duck and Corolla were unaffected and open to all visitors. The power is on! 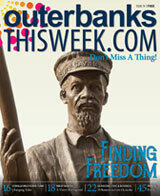 Hatteras and Ocracoke islands are open for business! Now, let's all rally to support the Hatteras and Ocracoke communities. A lost week of summer business can be devastating to a business that makes most of its money from May to August. Plan a weekend or even overnight getaway to your favorite bed and breakfast or vacation rental in Hatteras or Ocracoke during the off-season. Order gift cards for local restaurants and shops for gifts or for yourself in the future. If you’re vacationing in the Outer Banks’ northern towns, plan a daytrip to either Hatteras or Ocracoke. Visit the shops, take advantage of the plentiful activities, eat at the restaurants and do anything else that puts money back into locals’ pockets. Get a head start on shopping for Christmas and any other special occasion by getting gifts now. Organize outings or field trips to the towns for groups, clubs and schools to take in the late summer or early fall. Outer Banks locals, do some of your shopping and recreating on Hatteras and Ocracoke in the next few weeks. In the meantime, if you’re currently looking for activities to do this week, here's something fun to do. 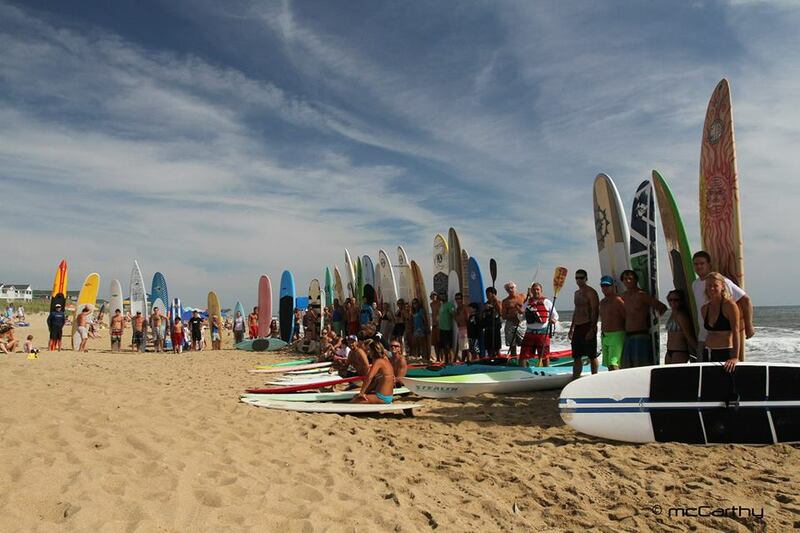 There are plenty of other events and activities happening around the Outer Banks this week. You can find them all, sorted by day and town, in our Daytime Events listings. If you want to get a taste of the local music scene, our Nightlife listings guide you to all of the solo musicians and bands performing around the area every night. And don’t forget your friends in Hatteras and Ocracoke – brainstorm and spread the word of ways to help them get back on their feet.